Looking to buy her another one but nt rolex. Ladies watch usually is for look rather than resale value. If 10k budget, Cartier, Franck Muller or AP. However for AP, can only get quartz ones for this budget. 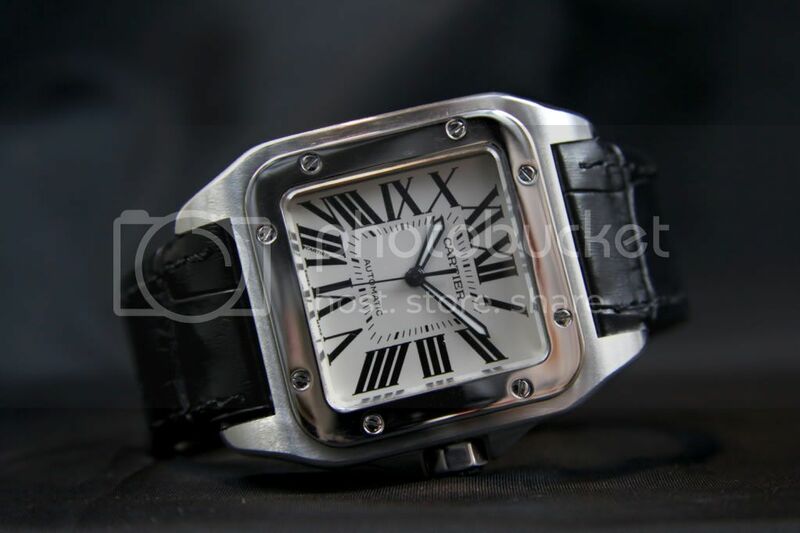 Ladies watch Cartier have very good offerings. Santos is iconic and comes in various size to suits. Next will be the tanks. If can take bigger sportier watch, a 44mm base Pam be nice. 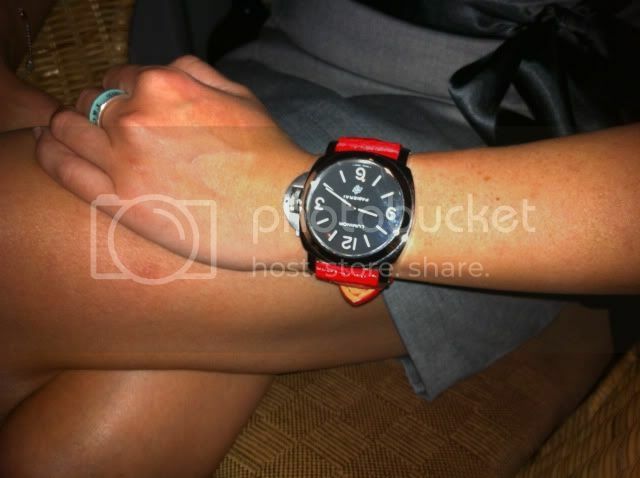 I find pilot watches looks good on ladies too. Frederique Constant & Zenith Elite Atomatic (u can check the watches out from the style men hour glass supplement). Omega constellation or chopard . Looks like you are a very nice person and your wife is lucky. Look for Cartier or Chopard. Ask your wife to select the one she likes so she will use it on a regular basis. Also she will appreciate it better. Did I hear a Pam 392 on the way? haha, might consider.. keeping my choice open. Kindly share when "it's" here. You can consider Ulyness Nardin Executive Dual Time. Great watch for female.